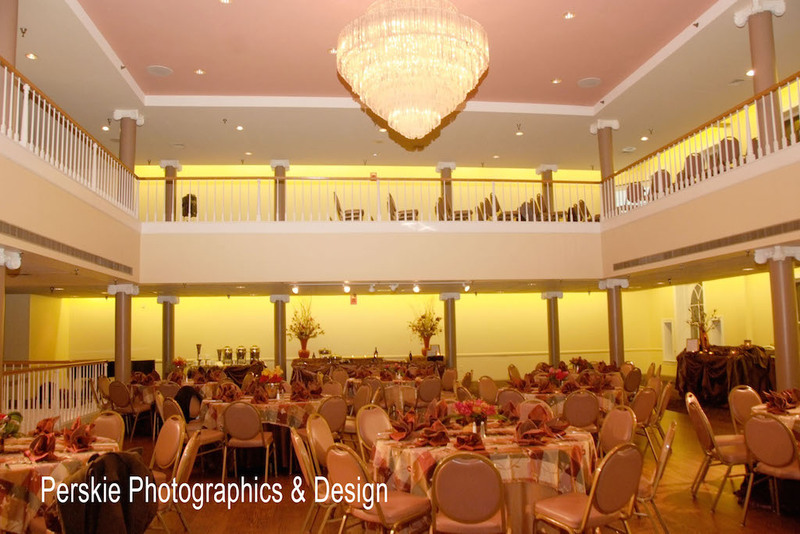 Preston Hall is located in the heart of Baltimore’s prestigious Cultural District with easy access from I-83 and all major points in the surrounding areas. 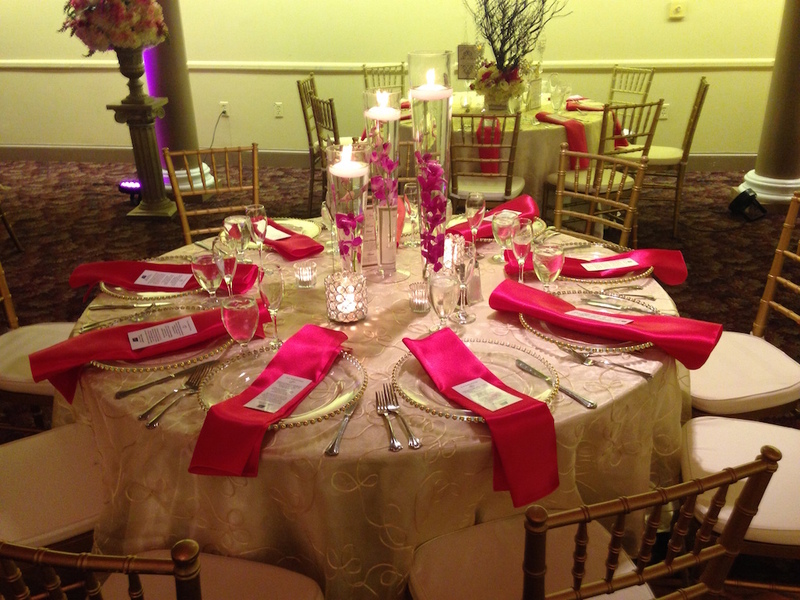 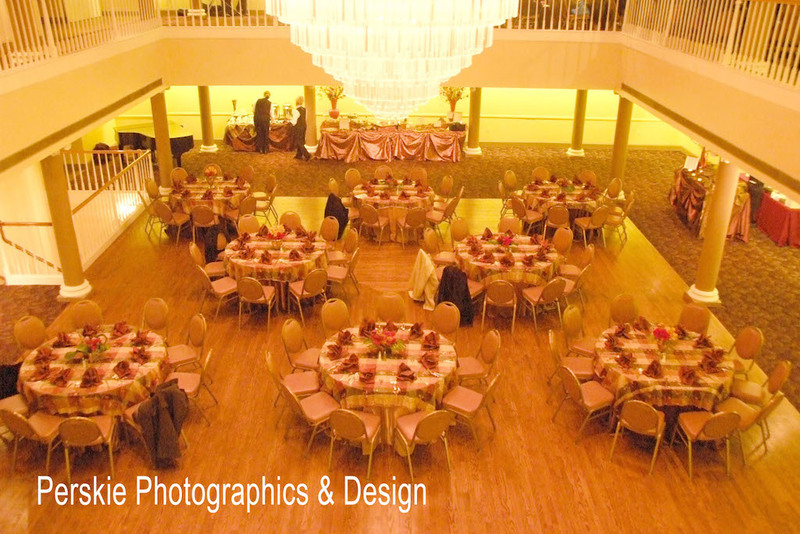 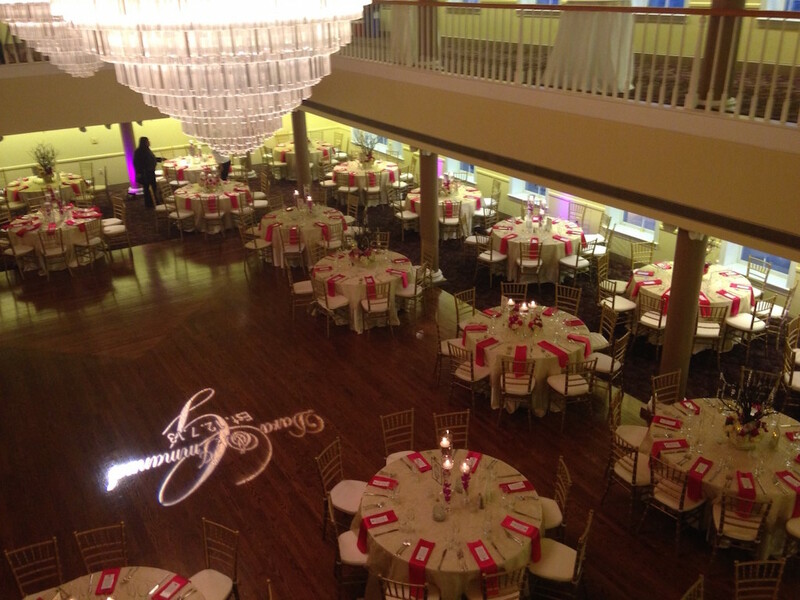 It offers a unique and refined venue for the discriminating client planning either business or social events such as weddings, receptions, networking functions, parties, or corporate events. 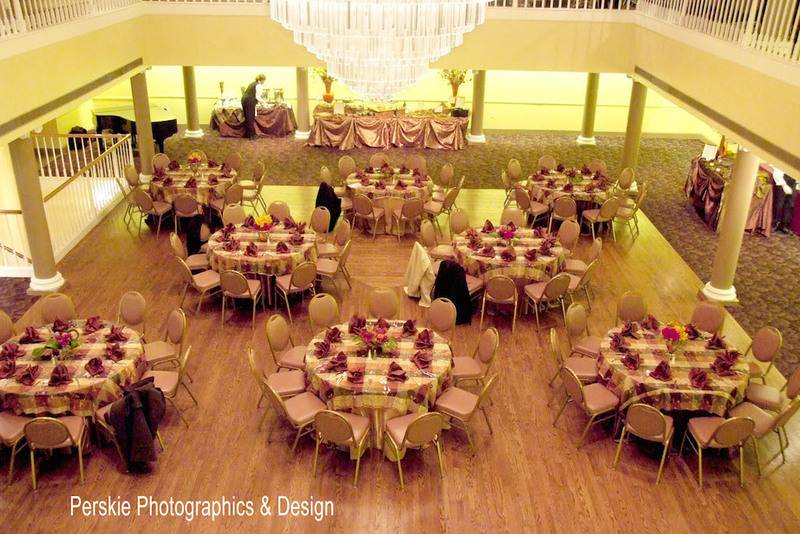 The grand ballroom, with overlooking balcony, accommodates up to 350 banquet style or almost 500 for a meeting when utilizing both levels. 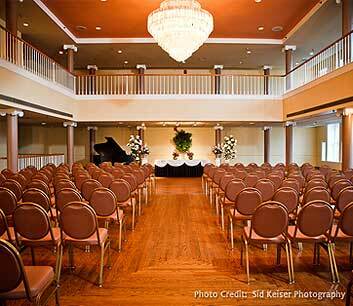 Rental includes a staffed parking lot with free parking for your event.